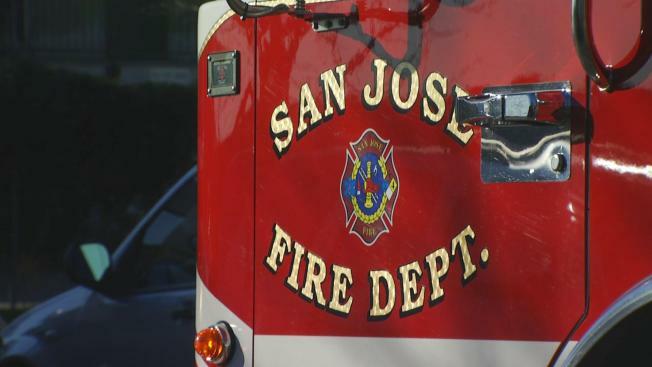 San Jose fire officials are on the lookout for an arsonist after another suspicious fire broke out along northbound Highway 101 and Story Road early Saturday. Fire crews found a handful of palm trees ablaze in different spots along the freeway around 1 a.m. It took firefighters about 20 minutes to knock down the fire, but they weren’t able to prevent the flames from spreading to a nearby storage shed. Another fire crew was battling a fire just half a mile down Highway 101 when this fire was called in, officials said. No cause has been determined yet but officials believe the fires were intentionally set. Arson is becoming a chronic issue in the area, they said, having responded to a couple dozen similar incidents over the past few weeks. 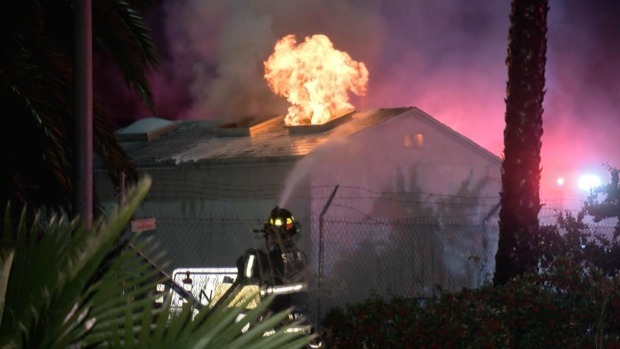 San Jose fire officials are on the lookout for an arsonist after another suspicious fire broke out along northbound Highway 101 and Story Road early Saturday. Marianne Favro reports. "This is becoming a chronic fire in the same location," Robert Bacon from the San Jose Fire Department said. The California Highway Patrol and San Jose Police Department are jointly investigating the incident. Anyone with information is asked to contact the California Highway Patrol or the San Jose Fire Department.